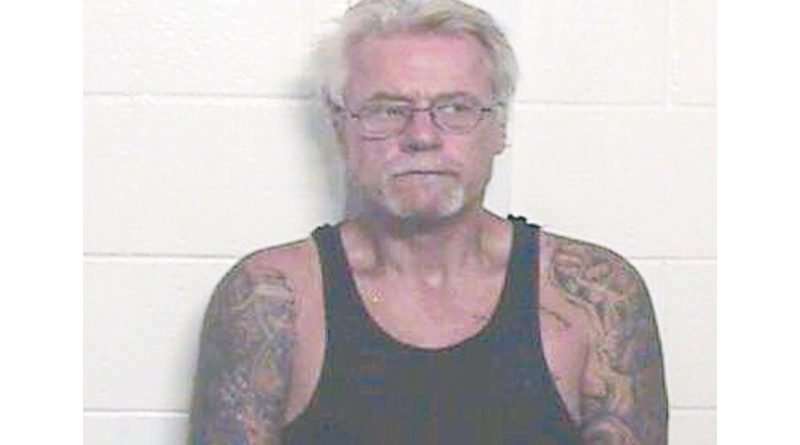 Courtney Dale Eames, 56, of Susanville, was sentenced by United States District Judge John A. Mendez to 11 years and three months in prison for possession with intent to distribute methamphetamine and being a felon in possession of a firearm, U.S. Attorney McGregor W. Scott announced Tuesday Jan. 23. 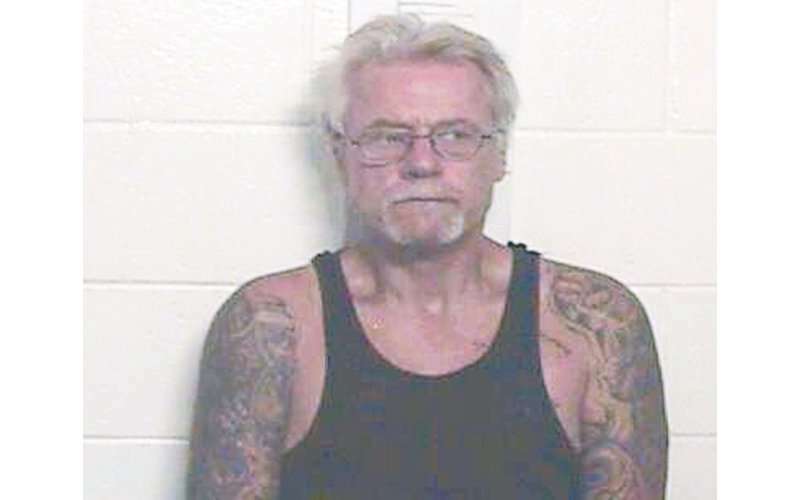 According to court documents, in September 2016, officers from the Susanville Police Department executed a search warrant at Eames’s home on Shasta Street in Susanville and found more than 200 grams of pure methamphetamine along with empty baggies, $4,700 in cash, digital scales and additional indicia of methamphetamine distribution. During the investigation following the execution of the warrant, officers seized 36 firearms, including two reported stolen from Honey Lake Firearms, as well as other stolen firearms from active cases under investigation by the Lassen County Sheriff’s Office. For the complete story, see the Tuesday, Jan. 30 issue of the Lassen County Times.